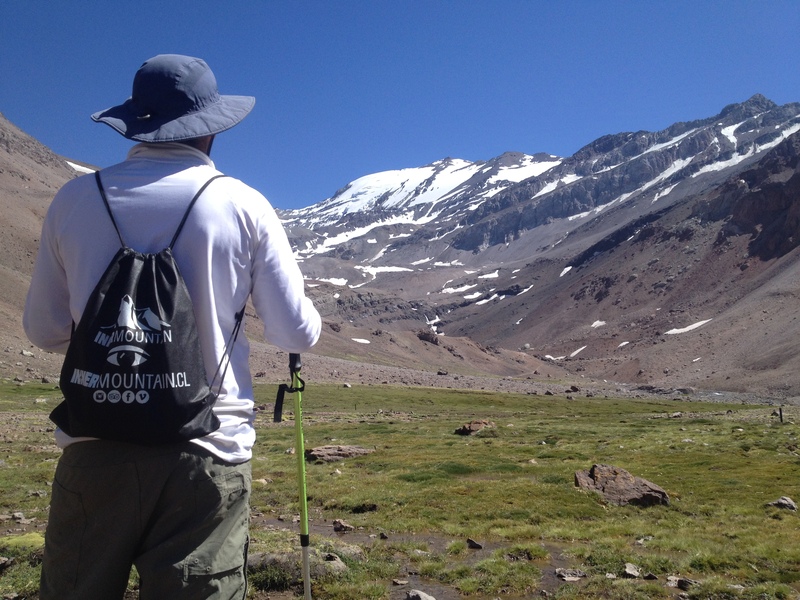 Every day above Santiago de Chile rises to 17,800 feet the summit of a sacred mountain of the Andes, a mountain that we see every day as a backdrop of the city. 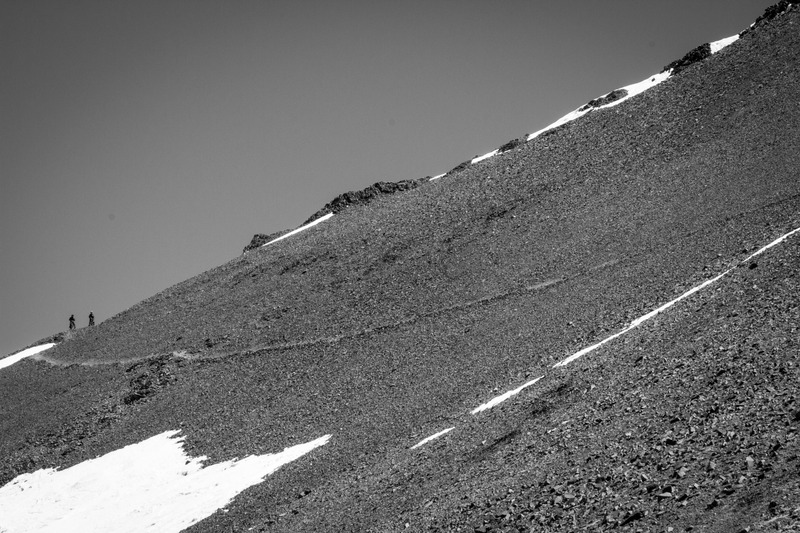 We call this mountain “Cerro El Plomo”. The original native peoples of the Andes worshiped the mountains for millennia and ascended to them on a spiritual pilgrimage. 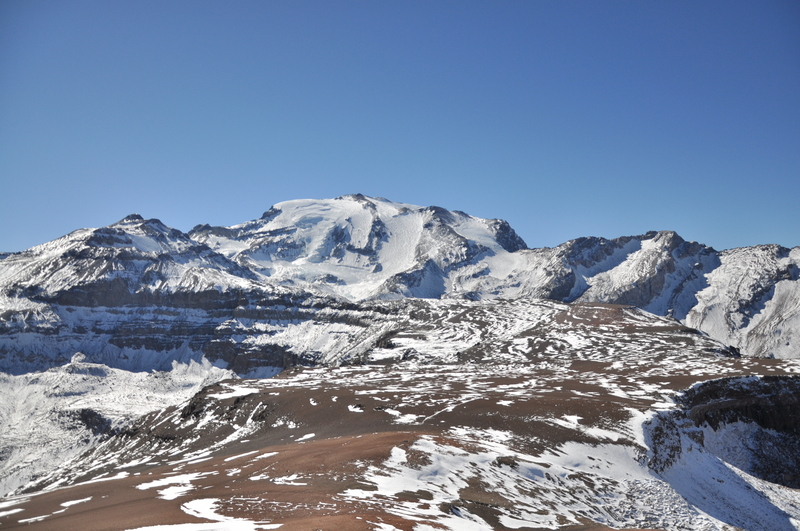 Cerro El Plomo is the "Apu Wamani" of the Mapocho valley, in the Quechua language; The Guardian of the Valley. It was a sanctuary of height for the INCAS because from its glaciers came the water of the Mapocho river, main tributary of the valley for its harvests. Inner Mountain invites you to find in its ascent the harmony with a majestic natural environment and the inner journey obtained by the sacrifice and effort that implies to go to the mountains. 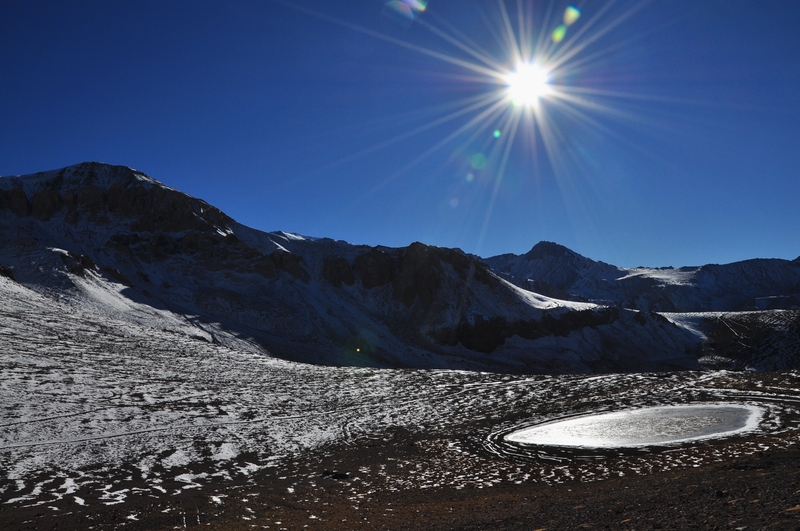 The mountains tend to have climatic conditions different from the zonal climate where they are, due to a decrease of the temperature with the height. The climate in Mt. 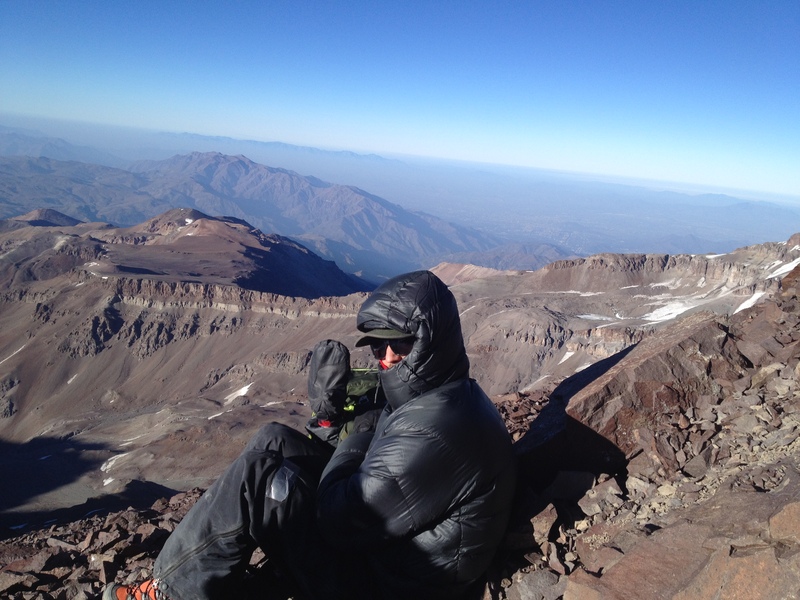 El Plomo is generally a very cold climate starting at 4,000 mts. 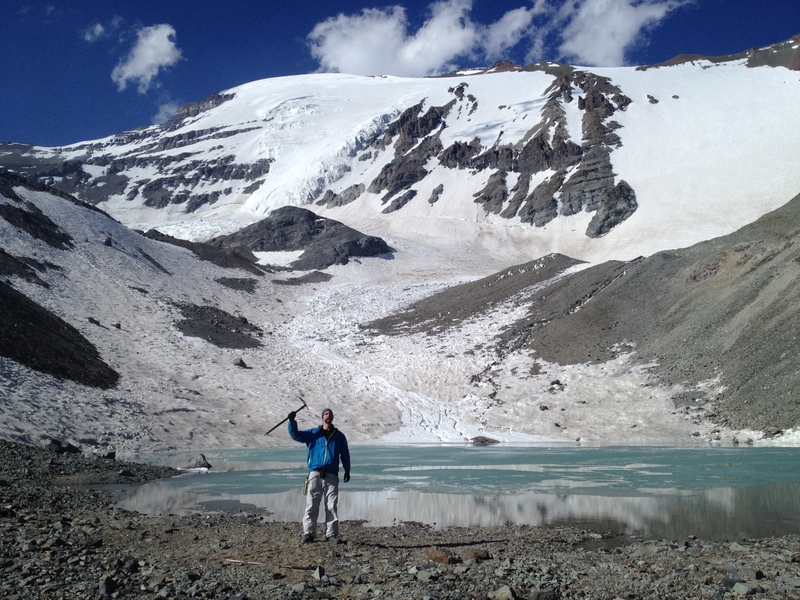 It is recommended to reach its summit before 12 noon due to high storms occurring near the summit. 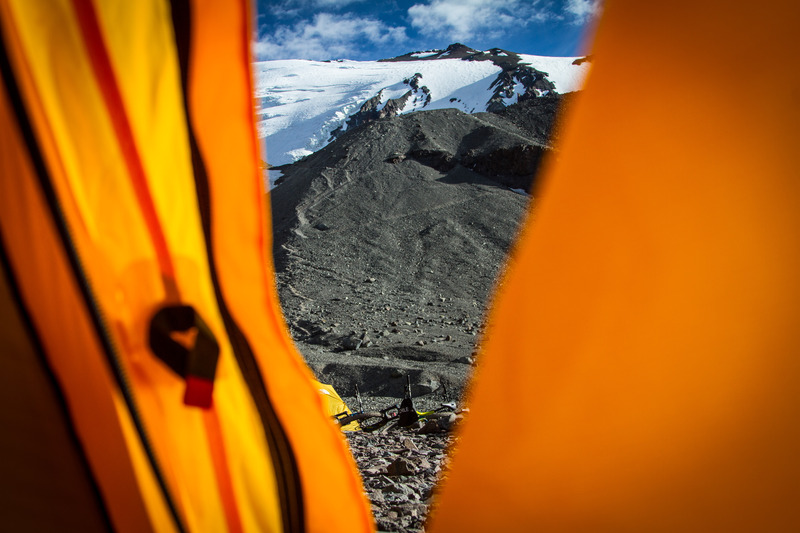 After 4 hours approx trekking, Piedra Numerada is our first camp where we will spend the first night and acclimatize for the following day to base camp; Camp Federation at 4,150 meters above the sea level. 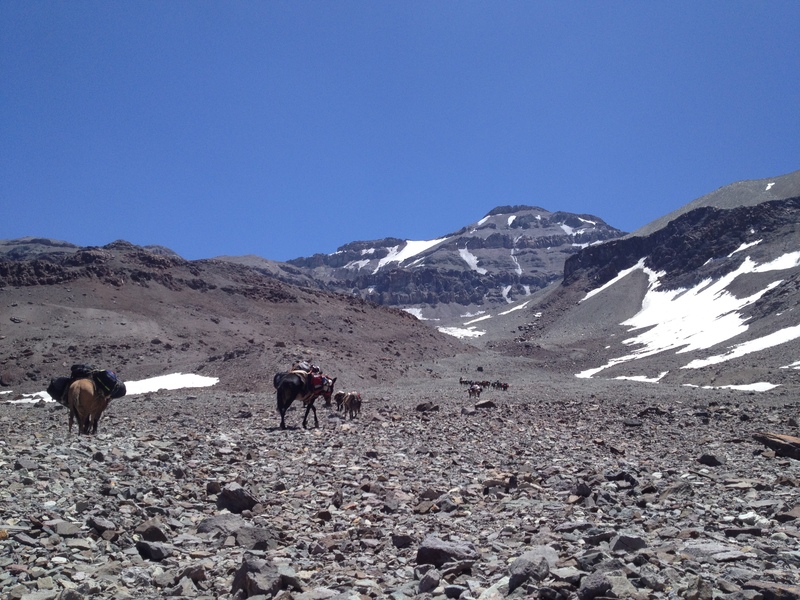 After having rested and fed well in “Piedra Numerada” camp we will continue our course to what will be our base camp; "Campamento Federación". 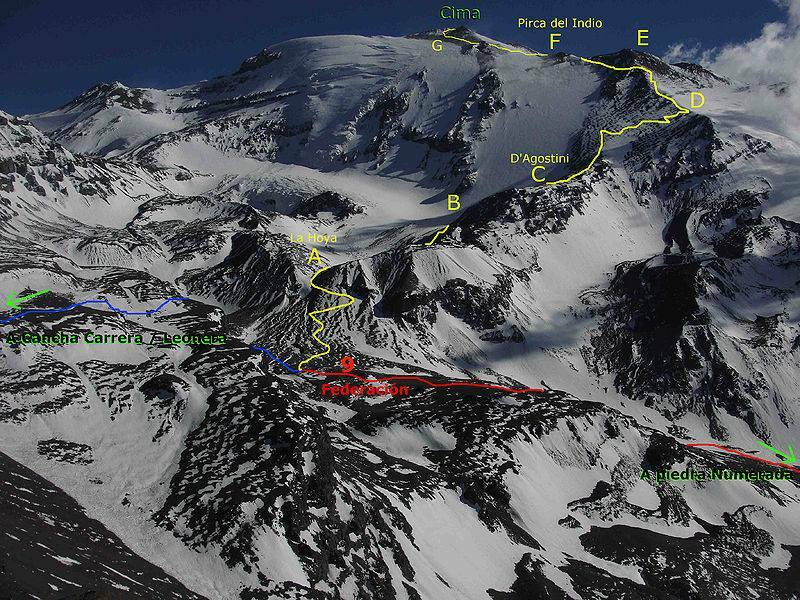 Here we will prepare everything for the next day to attack the summit of the great Cerro El Plomo. Federación Camp. – Summit Mt. 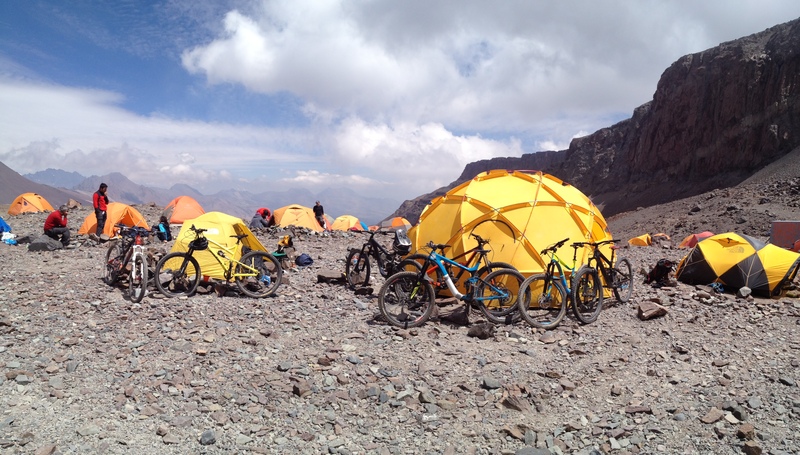 Plomo – Federación Camp. 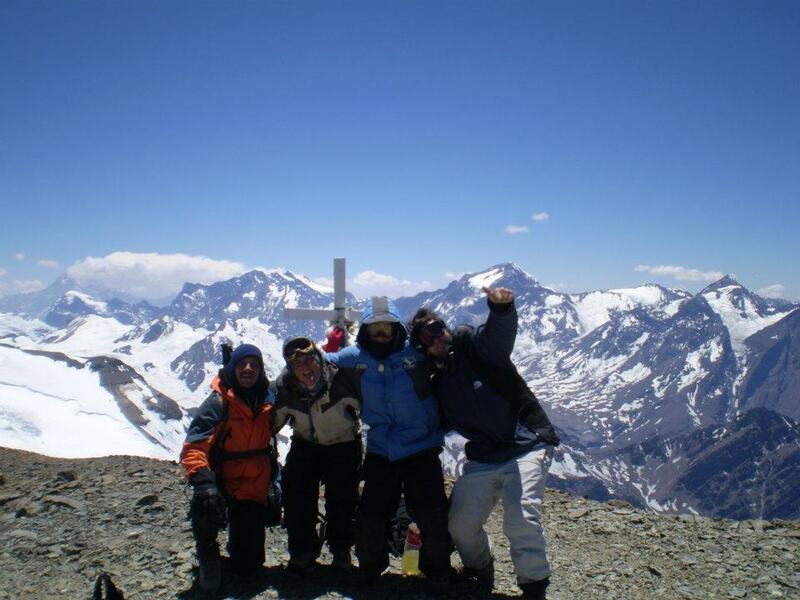 Day of summit, leaving from Camp Federación to the summit, completing more than 1,300 mts of unevenness in this great day. 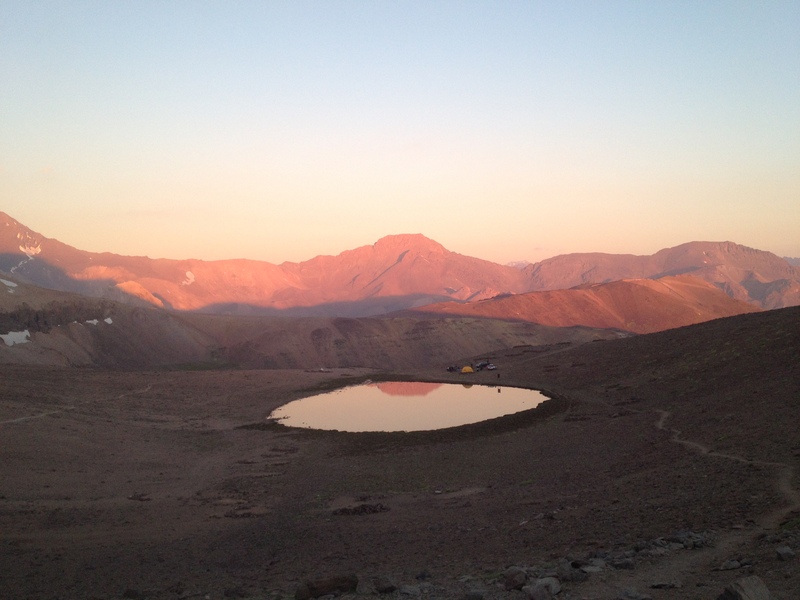 After enjoying the majestic and impressive view that is taken from the summit we started our descent to Camp Federación to rest and the next day leave for Santiago. After having challenged and enjoyed the summit of one of the most emblematic mountains of Chile we return to our capital, Santiago de Chile.